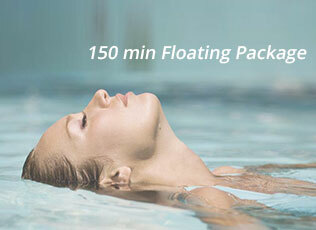 Check availability and book your next float. 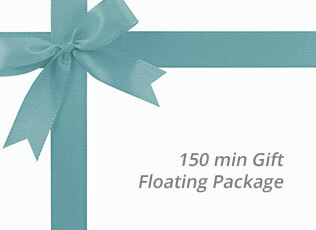 Buy floats for yourself or as a gift! We kindly ask that you provide a minimum of 24 hours notice if you wish to change or cancel your appointment by phone. If insufficient notice is given a 50% cancellation fee may be incurred and no-shows will be charged at full price. If you are late your session time may have to be shortened to accommodate your allocated time slot. When ordering Gift Vouchers online, please include wording in Additional Information to state who the voucher is “To” and “From” prior to completing Checkout. 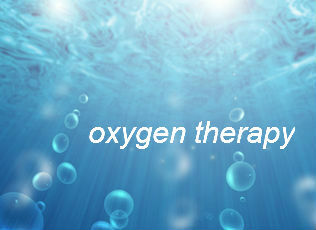 We currently accept payment by cash, internet banking or PayPal. Once you have confirmed your product choice, you will be emailed the details of how to pay. Please note vouchers have a 6 month expiry date.